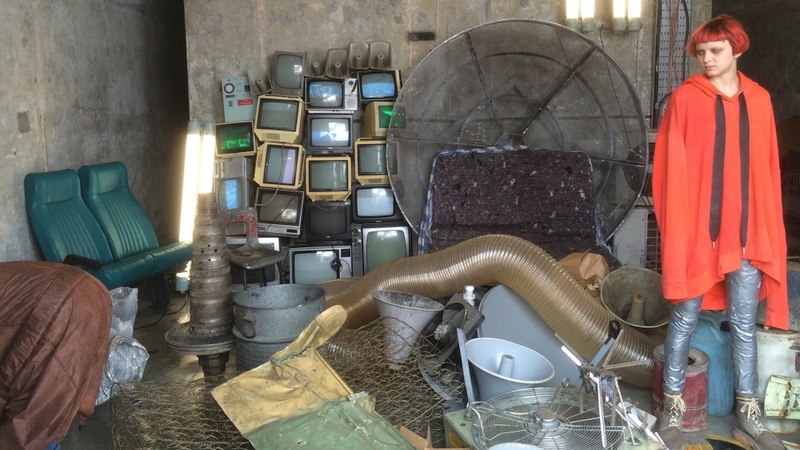 A post nuclear grunge installation for a magazine fashion shoot. We supplied the TVs and made them work. THe rest of the set was created by others.